In the past year, enterprise mobility has significantly evolved. Most notably, businesses are turning to the cloud more than ever thanks to rapid, cloud-based mobile app development platforms. As if mobile app development wasn't already closely aligned with the cloud, Xamarin recently announced that it has formed a more robust partnership with Oracle. In brief, the Xamarin-Oracle collaboration is founded on the integration of Xamarin Test Cloud and the Oracle Developer Cloud Service CI. As a note, Xamarin-developed mobile apps will also support Oracle Mobile Security Suite. All in all, the partnership is extremely beneficial to businesses that demand numerous, native mobile apps for both internal and external reasons. In many ways, the marriage of the cloud and mobility was expected, but the recent Xamarin-Oracle announcement only strengthens beliefs that cloud services will play an integral role in enterprise mobile strategies for years to come. But hosting mobile apps in Oracle-supported clouds isn't the only way that these technologies go together. 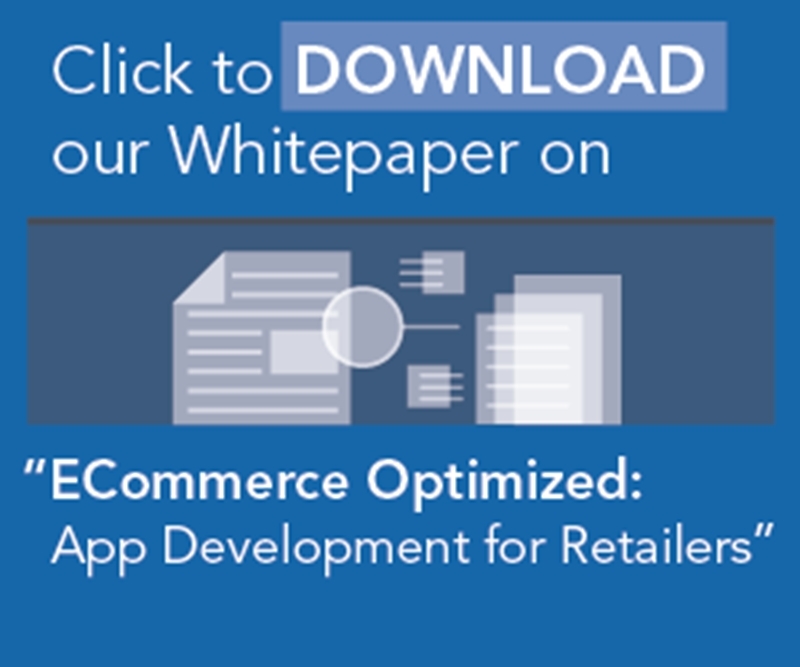 "Organizations leveraging the cloud mobile app development are 'ahead of the game.'" Xamarin's rapid mobile development platform is known for enabling enterprises to create numerous native mobile apps across a wide range of devices without a massive investment of time or on-premise computational resources. The key here is the scale that cloud services offer, as businesses are allowed to build more, host more and increase the performance of existing apps, as well as reduce the number of hosted instances if necessary. Forbes contributor Danny Bradbury wrote that organizations leveraging the cloud in this regard are potentially "ahead of the game" compared to others. Bradbury asserted that businesses that fail to continuously expand their mobile strategies are setting themselves up for failure, and in that regard, cloud solutions such as those offered by Oracle and Xamarin have the power to accelerate innovation with the rapid creation of mobile apps. While developing dozens of apps to keep up with business demands is a much-praised benefit of cloud-enabled mobile app development, hosted solutions also provide organizations with the ability to accurately and efficiently test their apps before deployment. "Combining Oracle Developer Cloud's capabilities with Xamarin Test Cloud enables a more comprehensive DevOps workflow that includes automated testing and issue identification to help ensure better mobile quality and user adoption," said Chris Tonas, vice president of mobility and development tools at Oracle. Xamarin, in particular, offers real device testing solutions, and according to TechTarget, that method for putting mobile apps through the rigors is the most accurate. In addition, cloud solutions allow enterprises to test their mobile apps in an automated fashion, ensuring that testing doesn't take up too many resources. Nowadays, launching a bug-free mobile app isn't enough. Businesses must support their apps throughout their entire lifecycles if they want consumers to stay engaged and employees to remain productive. For example, according to a Forrester report cited by the Xamarin blog, there have been 12 major Android updates and just as many iOS versions since 2011. If enterprises cannot continuously deliver upgrades that contain new features and capabilities as well as support the newest mobile operating systems, their apps will suffer performance issues and potentially be deleted by end users. The cloud allows enterprise development and testing teams to continuously improve their mobile apps in alignment with consumer smartphone and tablet models. Should a performance issue or glitch arise, the always-on availability of cloud services such as Xamarin and Oracle's ensures that developers can quickly deploy a fix across the thousands of possible end-user devices. It wasn't too long ago that enterprise IT conversations were about cloud computing's impact on business productivity, bottom lines and IT performance, but now the discussion has gone mobile. Simply put, the cloud undeniably improves mobile app development and testing.